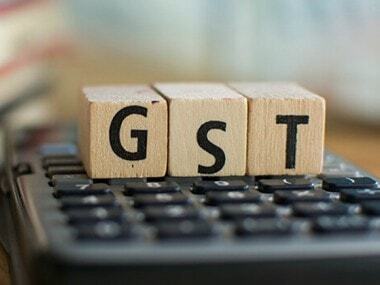 Mumbai: Finance Minister Arun Jaitley on Friday said the implementation of the new taxation regime GST is going smoother than expected in initial phase. The decision-making mechanism at the top between the Centre and the states has been "reasonably institutionalised" and the mechanism created to address day-to-day issues is robust, he said. "... these are early days of the implementation of the alternative taxation system. 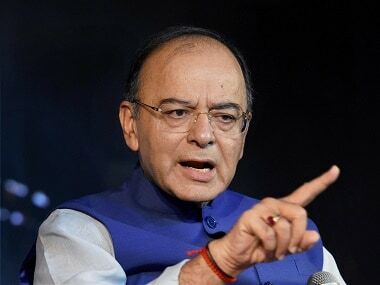 It appears to be so far going on smoother than expected," Jaitley said, addressing the 70th annual general meeting of the Indian Banks' Association here. He said the number of people coming under the network itself is now likely to expand gradually. The Goods and Services Tax (GST) was implemented from 1 July this year. It brings the economy under a uniform tax regime. 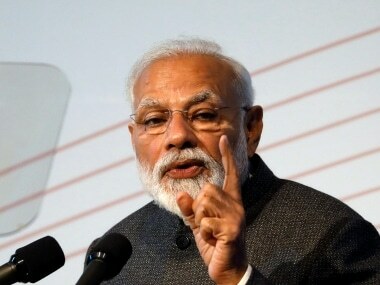 India's GDP grew slower at 5.7 percent during April-June -- the lowest in three years of the Modi government while lagging China for the second straight quarter -- as manufacturing slowed ahead of the GST launch and note ban impact lingered. Jaitley had recently attributed the lower GDP numbers to pre-GST de-stocking of goods and expressed hope that the economy will grow at 7 percent, saying manufacturing has bottomed out. On demonetisation, Jaitley today said it was a conscious effort to alter the saving and spending pattern of the Indian society, which was largely cash dependent. A lot has happened to the country and the economy in last one year and there is a lot of concern with regard to banking system, which is lifeline for the economy, he said. assets are core area of concern for the banking system. "It has been the major challenge with regard to the increasing number of stressed assets. I think it is this which is really the core area of concern today," he said. 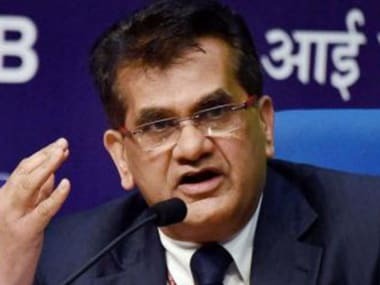 "Whatever steps that are required to be taken to find a resolution to this problem (NPA) we will expeditiously work with India's banking system in order to strengthen it," he said further.